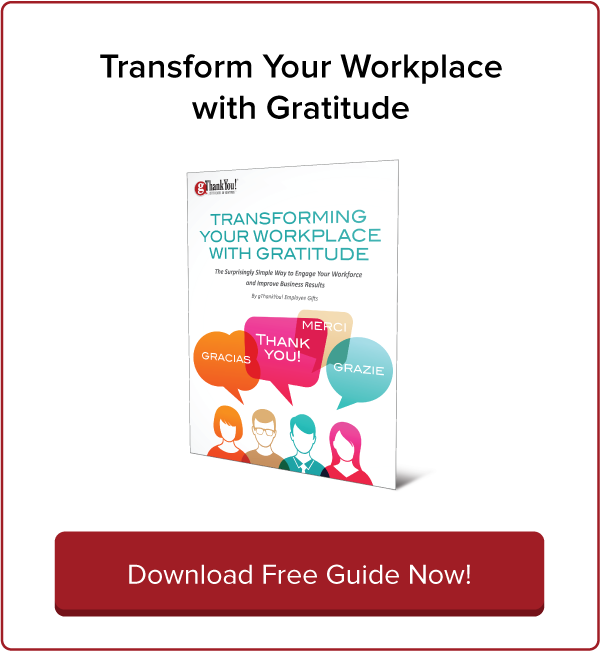 Last-Minute Gift Ideas Employees Will Love | gThankYou! Hanukka just ended and it’s not long until employees start taking off for the Christmas holiday and business winds down for the year. 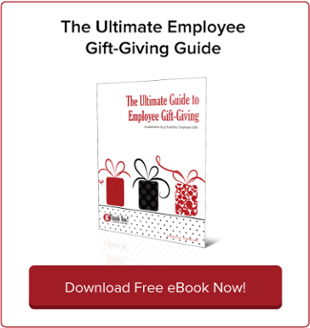 There’s still time to choose a thoughtful holiday gift that will show employees how much you appreciate them. Here are five affordable employee gift ideas that are convenient enough to arrange at the last minute. Don’t forget to share your gifts with gratitude – the most meaningful gift of appreciation is free! If your time is short, consider a group outing, an upgrade to the break room, or a holiday luncheon or party (if you’re not already planning one). Digital apps can be delivered instantly, with no physical orders or trips to the store. Poll your employees on which app will save them time or make them even better at their jobs. No longer just for magazines, subscriptions exist nowadays for everything from streaming entertainment to socks. Subscriptions can be ordered easily online. Gift certificates for turkey or ham. The workplace gift of a turkey or ham is a beloved tradition of gratitude that stretches back decades. Gift certificates eliminate the logistical difficulties of storing and distributing frozen turkeys or hams, and they give your employees the flexibility to choose the sizes and preparations they want. A homemade treat is heartwarming but impractical with a large organization. Keep it easy and affordable with gThankYou Gift Certificates for pie and ice cream. Order gThankYou Certificates of Gratitude today and you’ll have them as soon as tomorrow! Personalize your Certificates with your organization logo and pair it with your choice of free holiday-themed Card with your heartfelt message of thanks. 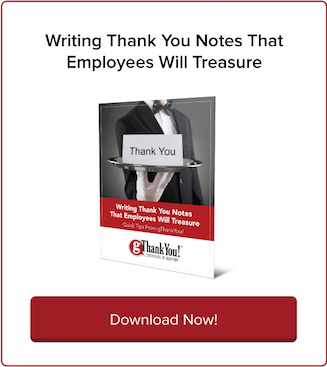 At gThankYou, we want employee gift-giving to be meaningful, affordable and easy so you can spend your time on what’s really important – engaging and appreciating employees. 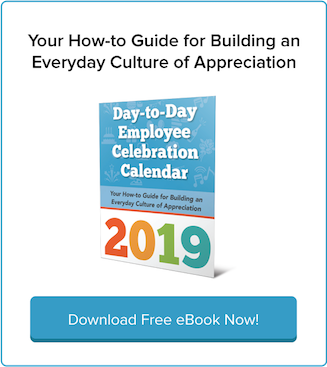 Last Minute Employee Appreciation Day Ideas!